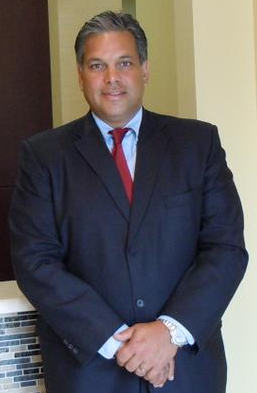 Dalley wrote more than $790,000 worth of checks from his law firm bank account to himself to pay the illegal kickbacks between 2012 and 2014 South Florida lawyer Jason Dalley, 54, who ran a personal injury and criminal defense law firm in Delray Beach, pleaded guilty to one count of conspiring to commit health care, mail and wire fraud. Dalley admitted he was part of a group of corrupt clinic owners, chiropractors and attorneys that raked in at least $23 million from 10 auto insurance companies between 2010 and 2017. The attorney admitted he paid illegal kickbacks of $2,000 to $2,500 to a clinic operator, tow-truck drivers and other “runners” who referred clients to him. Dalley, who is free on bond, is scheduled for sentencing March 16 in federal court. The maximum punishment is five years in federal prison and a $250,000 fine. The ringleaders of the fraud pleaded guilty last month to racketeering conspiracy charges. 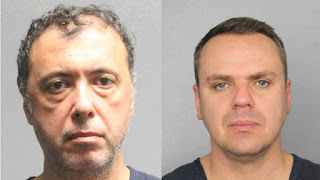 Andrew Rubinstein, 48, and Felix Filenger, 41, admitted the fraud. Chiropractic clinics were secretly owned by Filenger and his allies. Both men face up to 20 years in federal prison when they are sentenced. 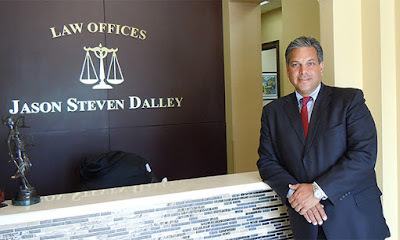 Dalley faces disbarment but is still listed as “eligible to practice” by the Florida Bar. 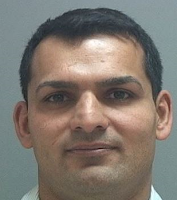 Utah man Navid Monjazeb has been sentenced to four months in jail after being convicted of intentionally causing 22 car crashes over the last five years in order to collect the insurance payouts. 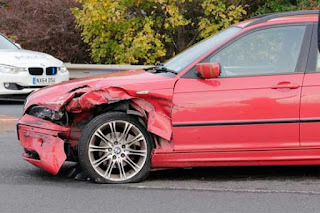 He received just under $56,000 through a systematic campaign of crashing into innocent drivers, then bullying them into accepting responsibility and sometimes even demanding cash on the spot. He even carried around a pre-made waiver that he would "aggressively" push the other driver to sign, which stated that they were at fault.